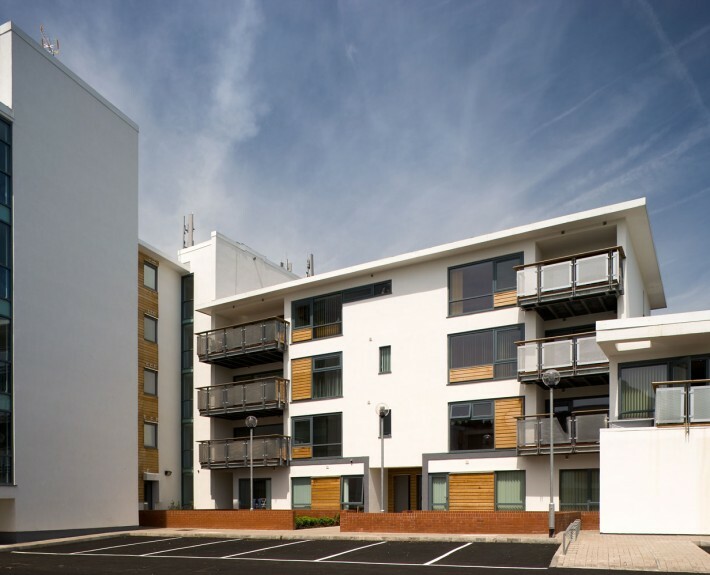 HLN worked in partnership with Edward Ware Homes Ltd and Andrew Scott Ltd in this double award winning £3.7m development of 41 apartments built on the former site of the Art Deco Monico Cinema in Rhiwbina, Cardiff. 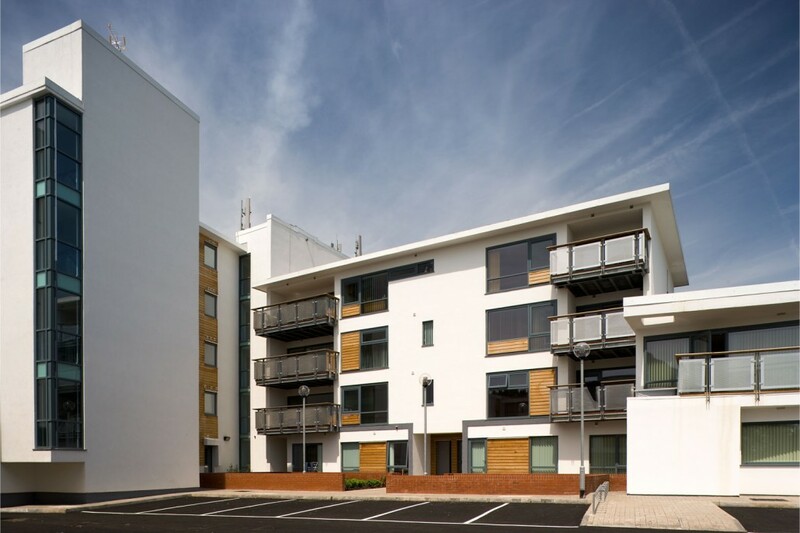 This prestigious development incorporates 1 and 2 bedroom apartments and penthouses with many having a balcony or roof terrace as well as all apartments having lift access and private car parking facilities. 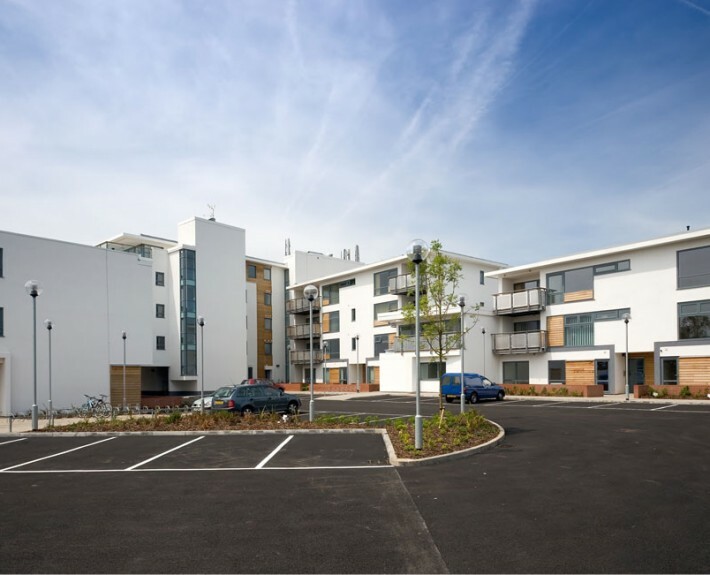 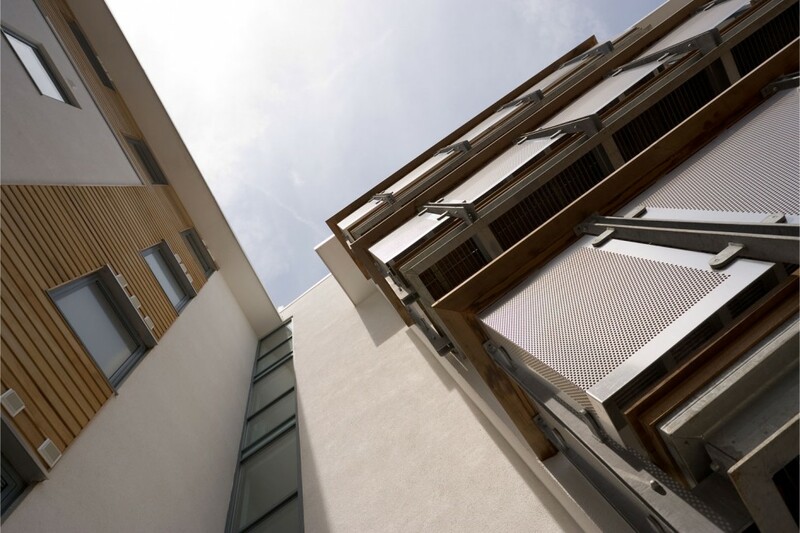 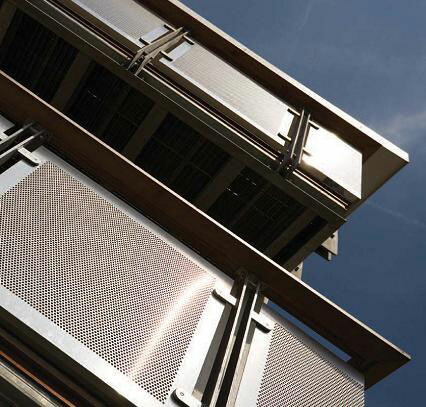 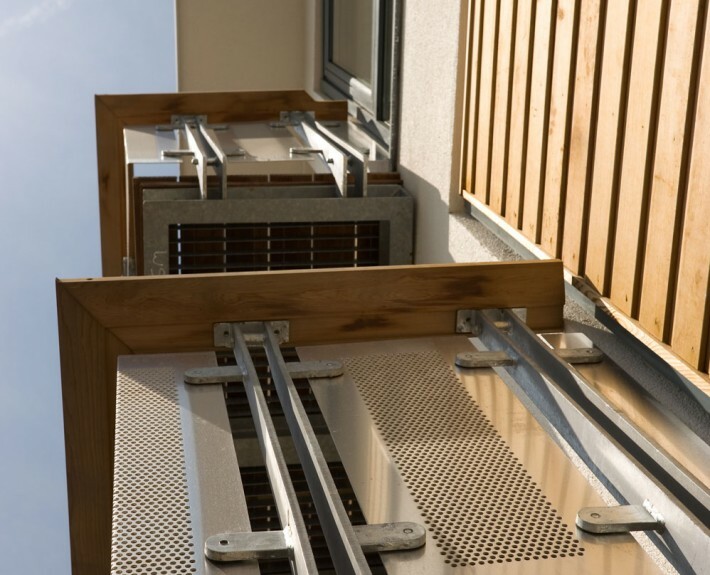 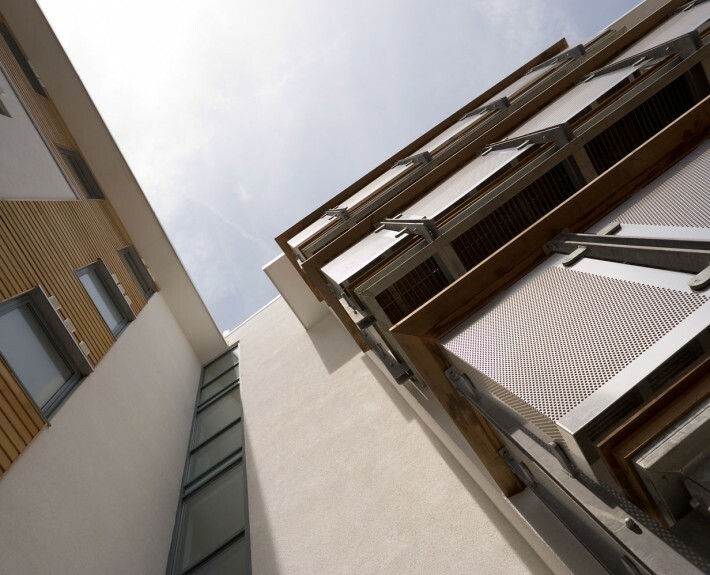 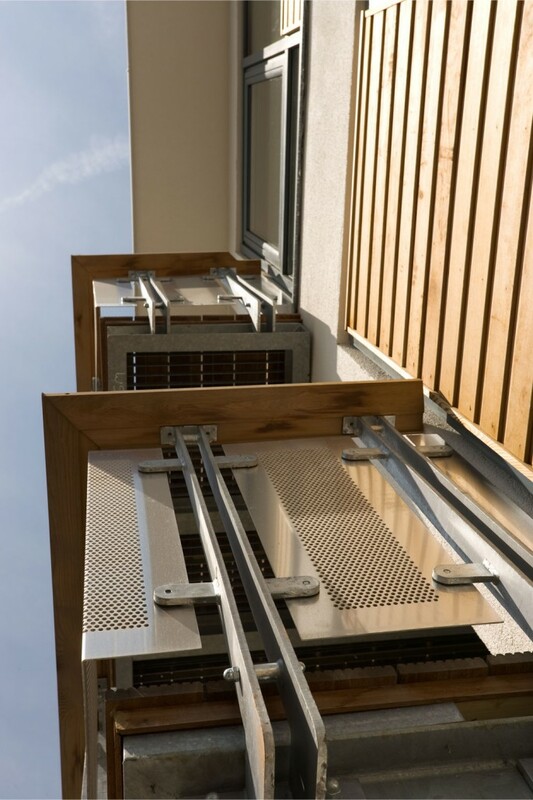 The high specification construction compromises in-situ concrete frame, Metsec SFS rendered walls, single ply roofing, powder coated aluminium windows and doors. 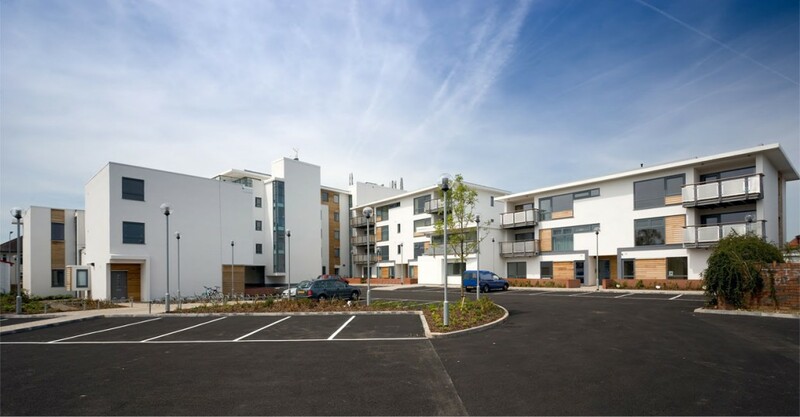 This development won the INCA Andy Swan Award for the best use of insulated render systems in addition to a LABC award.